If you have been struggling to find the business jet charter option for your trip to Cambridge, UK, we can certainly help you end your search. Paramount private jet charter specialists are available 24 hours a day, seven days a week, and 365 days a year to assist you with aircraft selection, itinerary refinement, and booking. Luckily, Cambridge has access to no less than 12 airports within a 50 mile radius. Many of these airports are not available to commercial airlines due to the size of their aircraft. Fortunately, flying privately on smaller jets affords you a much greater degree of freedom when selection airports and aircraft types. The airports closest in proximity to Cambridge are the Kemble Airport (EGBP), Gloucestershire Airport (GLO), Bristol Filton Airport (FZO), Lyneham Airport (LYE), and the Fairford Airport (FFD), each of which are just 25 miles or less from the downtown area of the city. Popular selections for executive aircraft in the Cambridge region are light jets (Citation Bravo, Beechjet 400, and Piaggio Avanti II), midsize jets (Hawker 800 XP, Learjet 60XR, and Citation VI), and large jets (Legacy 650, Challenger 604, and Falcon 2000). For instant assistance with any of your private charter needs, please do not hesitate to call +1-877-727-2538 to get started today. Cambridge is a small city and the administrative centre of the county of Cambridgeshire, England. Cambridge is often referred to as "Silicon Fen" for its cutting-edge technology industry in the area. Cambridge is home to the University of Cambridge, the second-oldest university in England, which has attracted students from all over the world. The University of Cambridge has many historic and beautiful buildings including the renowned Cavendish Laboratory, King's College Chapel, and Cambridge University Library. Cambridge is a very scenic town with its narrow streets, historic and beautiful buildings, world-renowned museums, fantastic theatre and live music and can be explored on foot. Attractions in Cambridge include the Fitzwilliam Museum, Cambridge University Botanic Garden, Anglesey Abbey, Gardens and Lode Mill, and Wimpole Hall, which was once home to Rudyard Kipling's daughter. Situated in the heart of East Anglia, Cambridge is easy to get to from London and the rest of the country by air, road and rail. 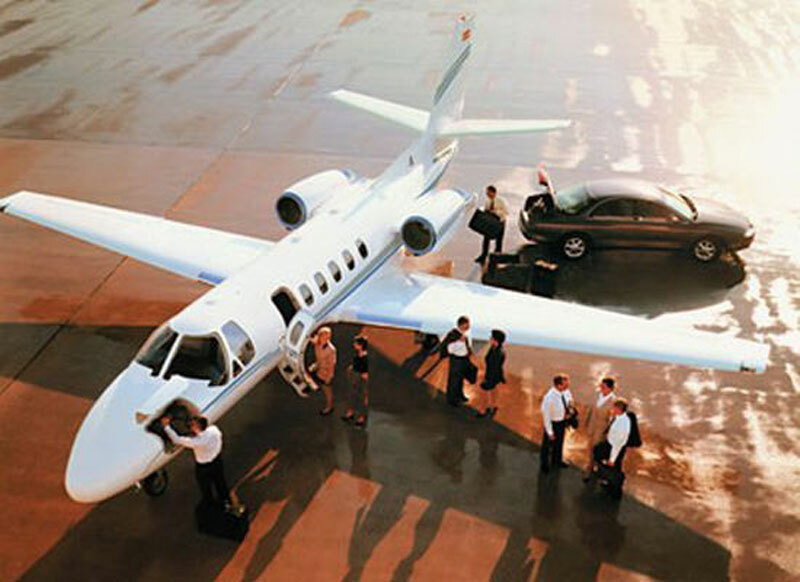 Cambridge is served by Cambridge City Airport, which is mostly used for private flights by both business and leisure travelers.